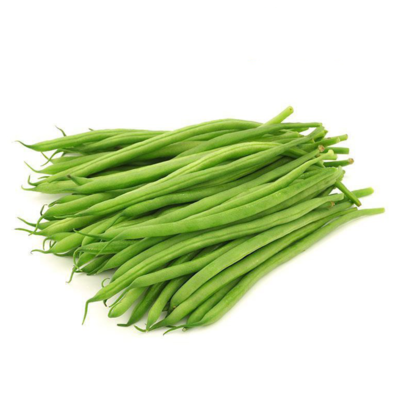 Beans are green coloured legumes. They are eaten around the world, and are often steamed, boiled, stir-fried, or baked. Beans are green coloured legumes. They are eaten around the world, and are often steamed, boiled, stir-fried, or baked.